Birkenstocks, Beards and Brews: Cozy Up in Thurston County, Wash.
Our lives are overrun by many smaller daily stresses, joining to form a huge cluster of internal overwhelm! It’s important that we take time to unwind from the chaos. Thurston County, Wash. has a variety of popular spots featuring the hottest fireplaces, best food and comfiest couches, ideal for cozying up. In Thurston County, the rain brings us together (#yayforumbrellas!). 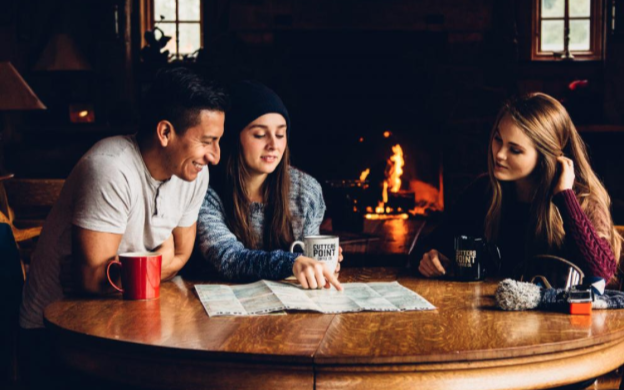 We embrace the colder days, connecting with our friends and family over a meal or hot cup of coffee. Join us and enjoy a warm drink and decompress sesh*! *”Sesh”: An abbreviation of the word “session”. Cutters Point Coffee - Lacey, Wash.
Aiming to make a positive difference in the lives of customers by valuing community and directly sourcing their beans from farmers around the globe who share their vision, Cutters Point delivers a delicious coffee and food experience. Setting the stage for a perfect study group or catch up with friends, CP is the place to be… and has the best fireplace around! 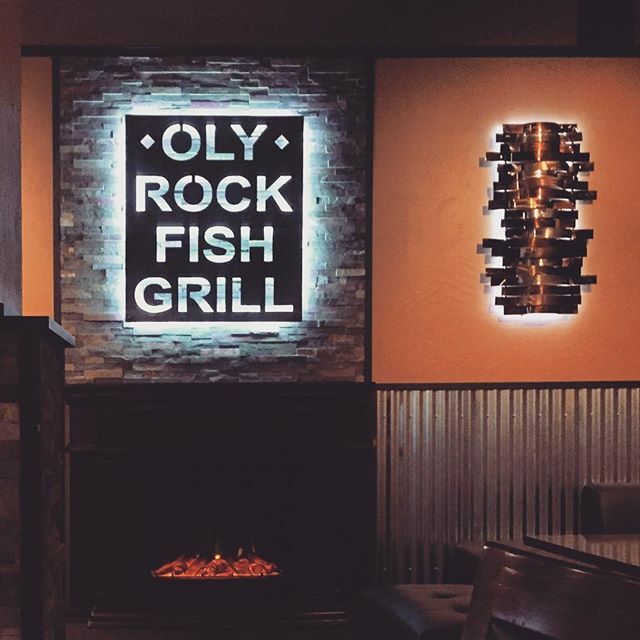 Oly Rockfish Grill - Olympia, Wash. The best seafood dishes, a happy hour complete with full, beautiful bar and the sweetest servers around are all great explanations of the Oly Rockfish Grill in downtown Olympia. The lounge makes this restaurant look like it came right out of an interior design-themed Pinterest board… let’s just say, I’m in love! Lady of the Lake Public House (Offut Lake Resort) - Tenino, Wash. The waterfront public house at this lake resort is bomb-diggity! Lady of the Lake offers a wide variety of taste bud-pleasing dishes, including soups, salads, sandwiches, burgers and greater seafood dishes, as well a full bar and lounge. Recuperate while you admire the gorgeous view! 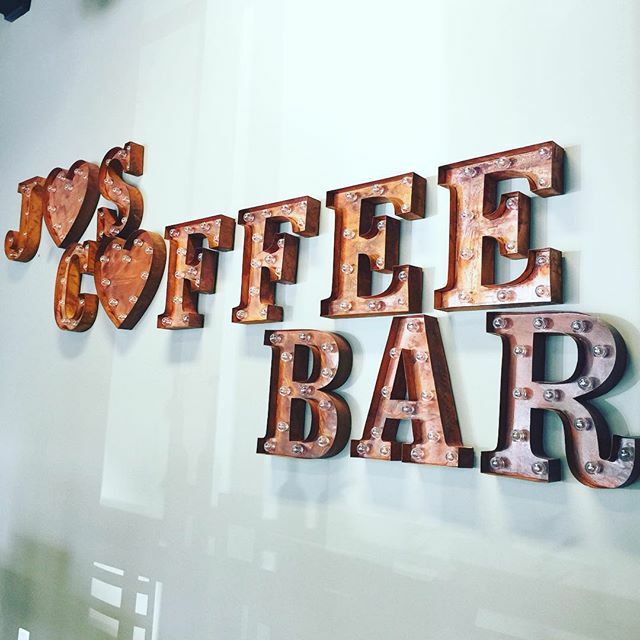 Jo’s Coffee Bar - Lacey, Wash.
Feel the warmth from the fireplace as you indulge in a warm espresso (or get buzzed with one of their delicious Redbull Italian sodas). Great private room for study meets or a coffee date with a big group of your closest friends! 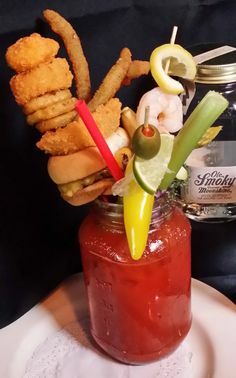 River’s Edge - Tumwater, Wash.
Get ready for some crazy cocktails at River’s Edge including their Mother Mary—the most epic (and tallest) Bloody Mary in town! This sports bar has cozy indoor dining with a great view of the Tumwater Valley Golf Course. Red Lion Hotel - Olympia, Wash.
One of the only restaurants with a direct view of beautiful Capitol Lake, the Red Lion Olympia’s bar and lounge (and West Water Restaurant) allows its visitors to sit by the luxurious fireplace, cozy inside during winter while still feeling the beauty of the outdoors. “Birkenstocks, Beards and Brews” is a series written by Kathryn Coffman, a millennial in love with man-buns, pretty things and fine dining. A serious case of wanderlust inspires these posts. Read more from the series here.